AYSO Region 213 is pleased to announce registration for the 2013 Fall Season is now open. This page is to help the Flex EXTRA players get registered in the region. Flex EXTRA is a program within AYSO that is slightly more intense than our primary recreational program. It involves longer practice times, slightly increased fees, travel to nearby cities for games, possibly one or more tournaments, and more. It's a great soccer experience for the more competitive player. There is more information about the program on our Flex Extra webpage. Registration for Flex EXTRA players is similar to that of the primary recreational program. One of the main differences is that you must be extended an offer to be on the team, and the registration packets will go to the coach, rather than during open registration. Player registration form (PRF) from eAYSO. This step is the same as regular registration. On the Player Information screen, there is a spot to choose Location Code. Enter Flex Extra in this spot. When finished, print one copy. Volunteer Survey. 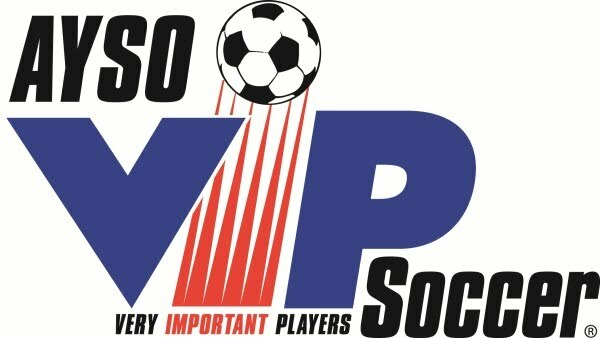 You can complete this online at www.aysosoccer.org/parents/volunteersurvey. It only takes a moment. When submitted, you will get an email confirmation. Print this confirmation. Payment. The registration fee for the Flex EXTRA program is $175. Checks get made out to AYSO Region 213. There may be additional costs, such as tournament fees or additional gear, but that is per team, not for the region. Proof of Age. When you print out your PRF (see above) there are 4 boxes at the bottom right of page 1. 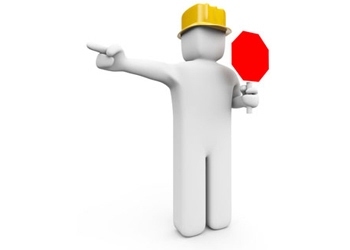 Under DOB Verification, if it has Y then you are verified already. If it is N or Blank, we need proof of age, even if you played with us before. Put the PRF, Volunteer Survey, Payment, and Proof of Age together and turn in to your coach. The coach will collect your registration packets and give to the region along with the list of players. For general information about eAYSO or for support, visit our eAYSO Support Page. For information on what you can do to help the program, visit our Parents page. 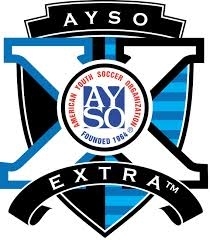 Any questions you have can be directed to management@aysosoccer.org. Thank you, and have a great soccer experience!